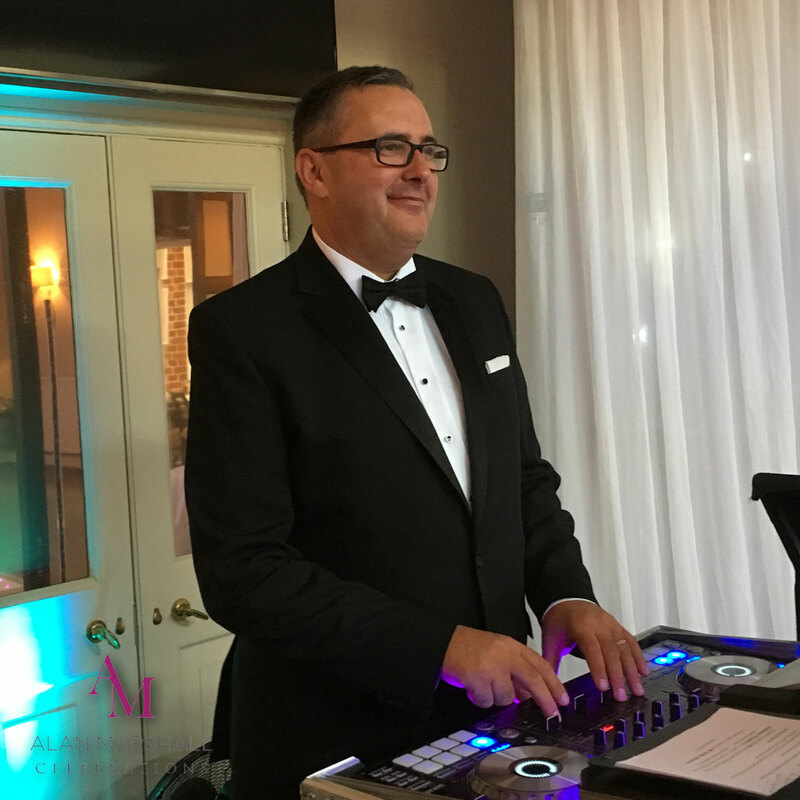 Why a Master of Ceremonies at your wedding? Allow me to share my story. Back in 2009 after attending a DJ trade show in the Birmingham, I discovered a podcast owned by a man called Mark Ferrell who later would become my coach my mentor and changed my life, but forgive me for getting ahead of my self. At this point I had been a DJ for over twenty five years fundamentally focusing like the majority of DJ’s on sound and light, it seemed if I had the most lights, the loudest speakers and the most records I would win! After all flashing lights and loud music make a party RIGHT? that way of thinking for me was all about to change! The podcast concept was a radio station call Disc Jockey America, and the on air staff was populated by some of the most talented DJ’s I had ever heard talking about the business of being a mobile DJ something that in the mobile DJ industry was revolutionary. Though this was American DJ’s what they spoke about connected with me. 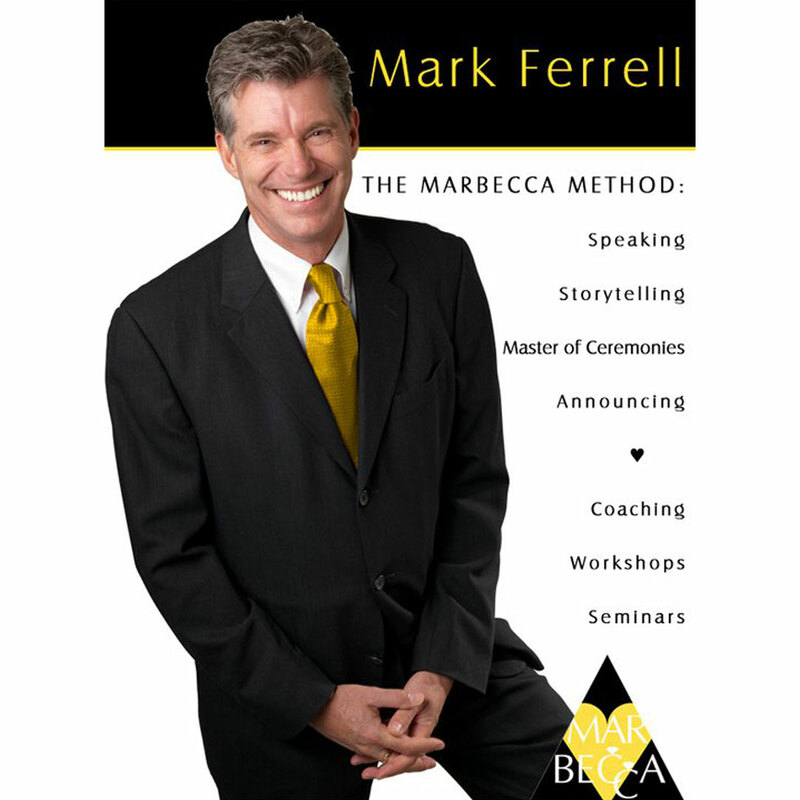 What I discovered was that Mark Ferrell & his wife Rebecca ran workshops for DJ’s in being a Master of Ceremonies at weddings plus a workshop called The Love Story, and I started to think about the idea of adding the service of (MC) to the services we provided to weddings. Though to be fair at that point the role of an MC was most often filled by the duty manager at a venue, who most of the time didn’t want to do it or a family member, wedding party member, or someone else who knows the bride and/or groom relatively well and doesn’t have a problem speaking in front of a crowd (or at least so the bride and groom think). 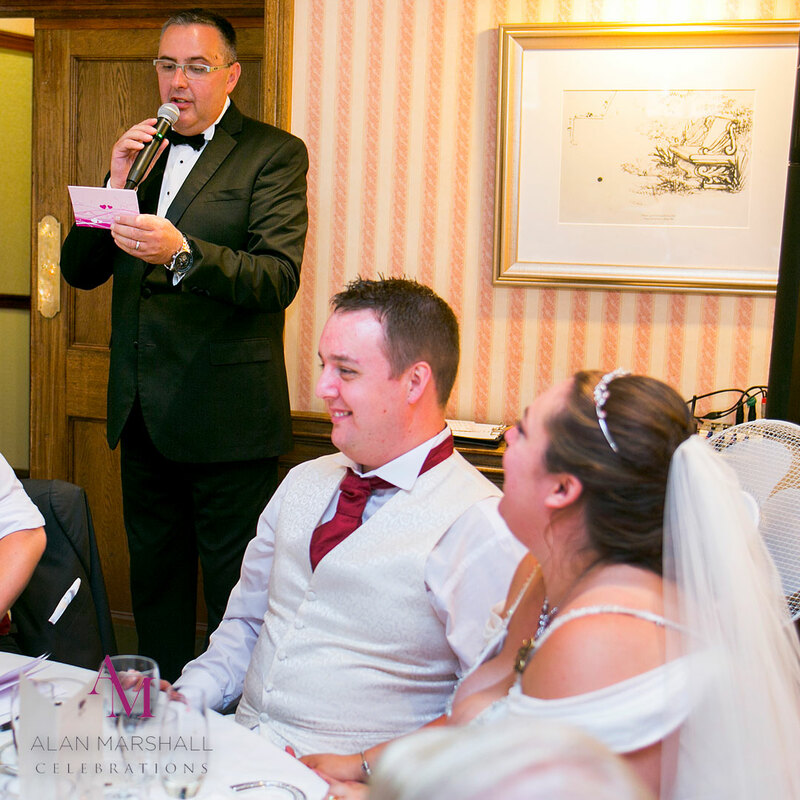 The idea of hiring a professional MC was and for the most part, still completely foreign to couples planning a wedding here in UK. 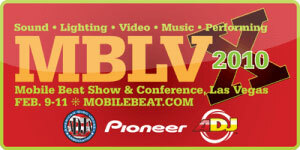 Fast forward to February of 2010 where I took a leap of faith and enrolled on The Master of Ceremonies workshop which coincided with the Mobilebeat convention in Las Vegas Nevada USA. Attending the convention I was blown away with the fact that over half of the content appeared to be MC related. Also, each and every DJ I met appeared to say that in the U.S. it was simply a default role for the DJ — that he or she was ALWAYS the MC. Those conversations got me thinking and when later that week I attended my first workshop everything started to change. To be fair though I nearly left after day 1. Never in my DJ life had I felt so small. Never had I felt so amateur… so rookie…so helpless…so…beginner…Never had I felt so awful for every couple that I’d ever worked for. The missed opportunities. The moments that were so much less then they could have been. The reception they COULD have had…had I only known what I was rapidly beginning to learn. That very first MarBecca workshop was a humbling experience, to say the least. Since then I have attended many more with Mark & Rebecca in Las Vegas as well as arranging for them to run some in the UK, including the Love Story workshops which in turn changed the whole way I approach weddings for my couples. Hello – My very 1st blog post!